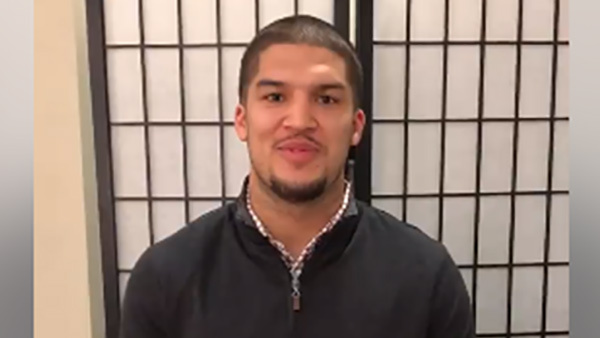 PHILADELPHIA (WPVI) -- Philadelphia Eagles tight end Trey Burton has an offer for fans who want to go to the Super Bowl - and support a good cause! "If you haven't gotten your Super Bowl tickets yet, I have a really cool opportunity for you to bid and win on two tickets to Minneapolis," Burton said. The NFL Players Association is auctioning off two tickets to the big game. The proceeds will benefit International Justice Mission, which works to combat slavery and trafficking. The winner will be announced Monday, January 29.